Sofia, Bulgaria - 63 Oborishte Str. The mini residence takes special pride in the tranquility and privacy it offers to its guests. 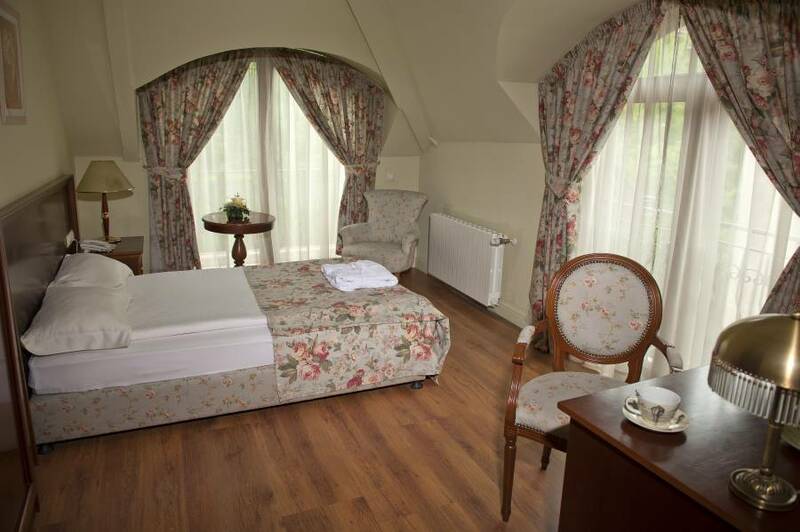 Uniquely designed and warmly decorated it offers both the luxury of a 4 star hotel and the charm of a private manor. 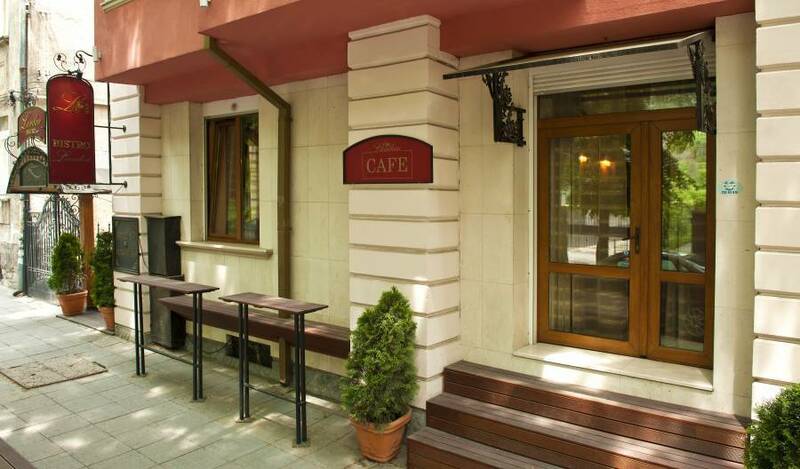 It is located in Sofia’s most prestigious neighborhood of Doctor’s Garden and is in close proximity of embassies, foreign legations, and of the administrative and business center of the capital. 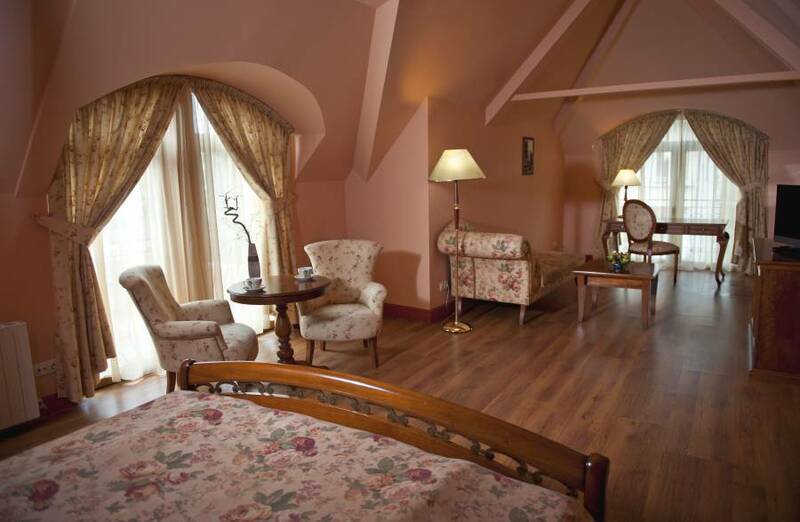 Each suite in Sofia Residence - Boutique Hotel is specially designed to offer exquisite luxury, style and cozy atmosphere. Spacious bathrooms with bathtub & natural BIOlogica bath amenities also contribute to it. 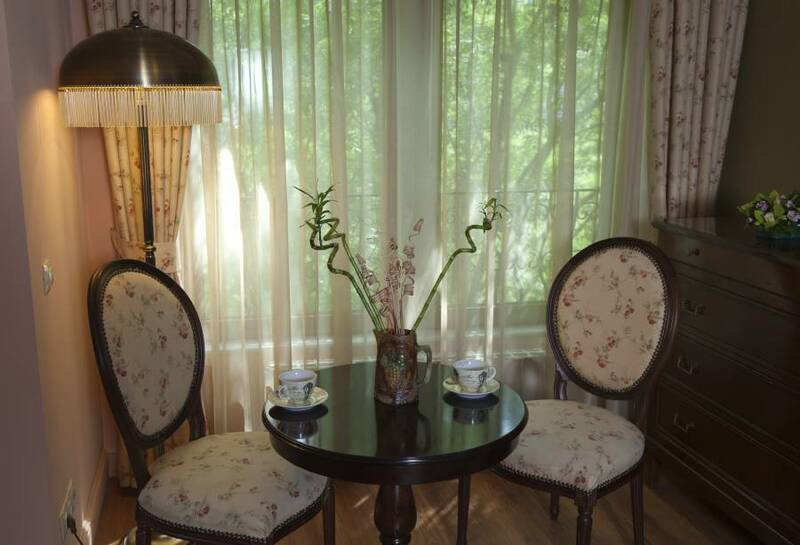 Part of the deluxe suites include garden view balcony, dining table, separate couch & working space. 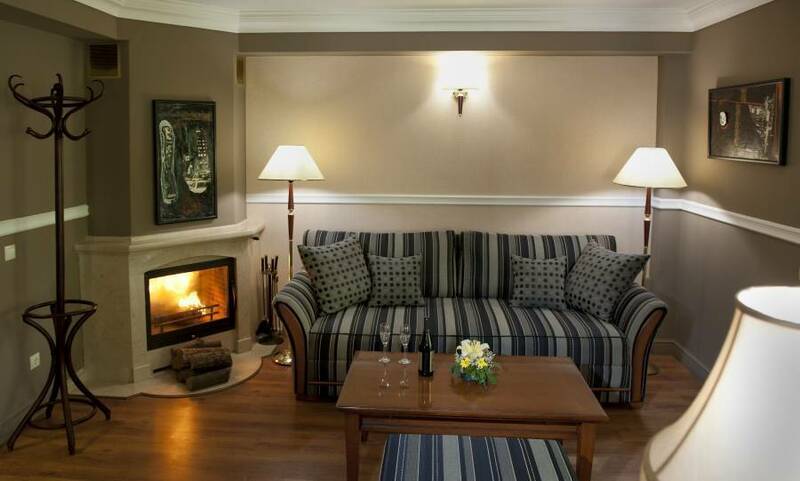 In 2011 the previously named Oborishte Residence was re-branded to Sofia Residence Boutique Hotel, assuring even more that its guests receive the exclusivity of service, elegant & discreet ambiance for an outstanding stay both for business and leisure in Sofia. One day prior arrival date cancellation free of charge. No-show charge is 100% first night. Credit card guarantee is necessary.